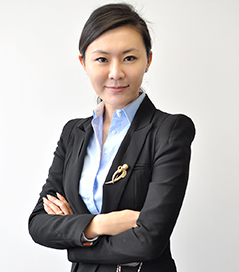 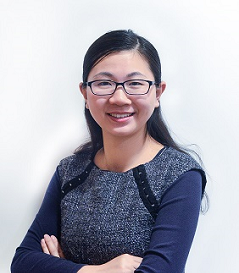 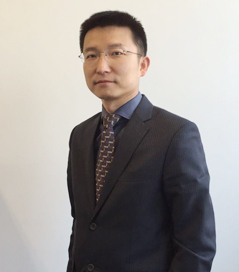 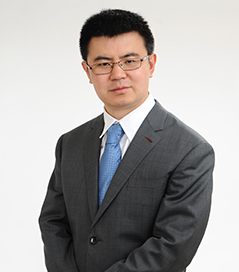 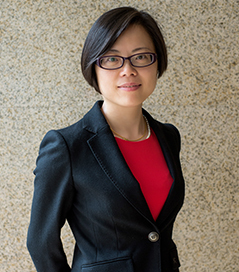 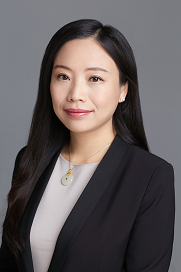 ◼ Chaoyong Wang is Founding Chairman and CEO of ChinaEquity Group. 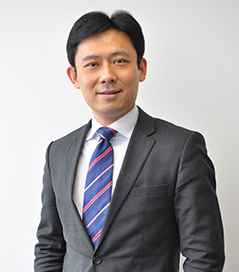 Mr. Wang has been involved in all phases of the firm’s development since its founding in 1999. 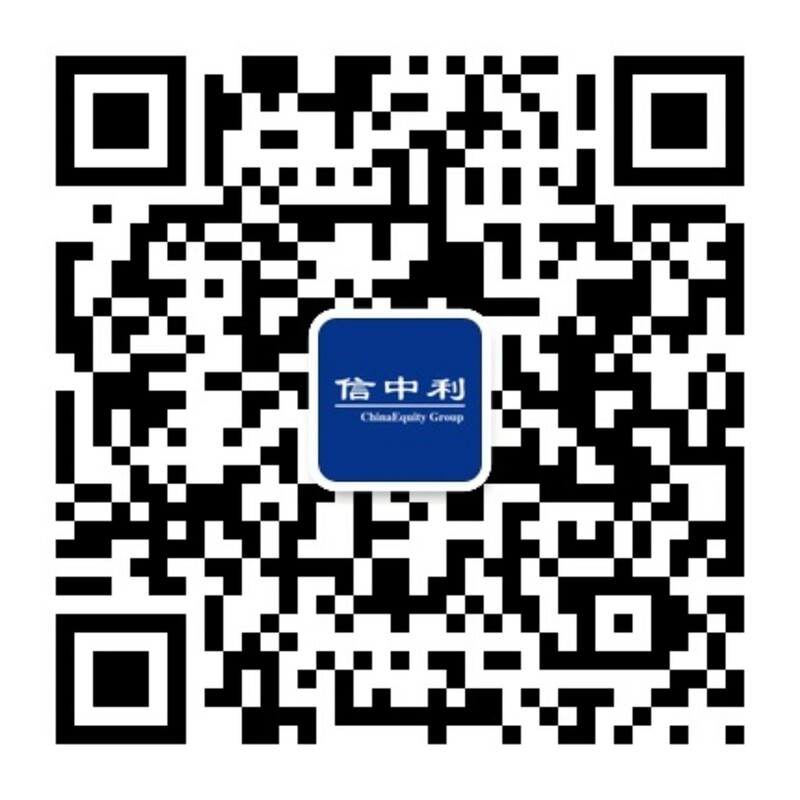 In 2015, the firm was rated as one of the top 25 VC/PE firms in China by Forbes with equity value of over US$3 billion. 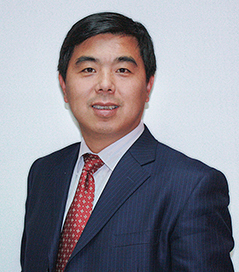 ◼ Mr. Wang has 29 years of international and domestic financing and investment experience. 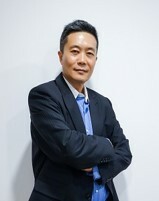 He started his banking career with J.P. Morgan in 1987 in New York, and joined Morgan Stanley as a founding member of the China investment banking team in 1993 and became the head of its Beijing office. 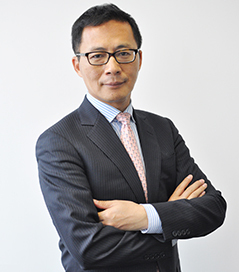 During the period from 1998 to 1999, Mr. Wang served as Deputy Director General of the Investment Department of China Development Bank. 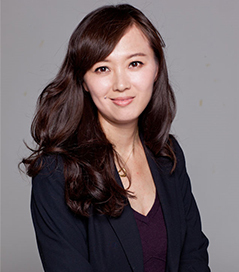 PhD in Electronic Engineering (EE), Stanford University.